The Big One! 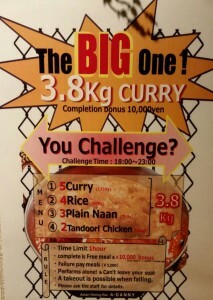 Curry Challenge! 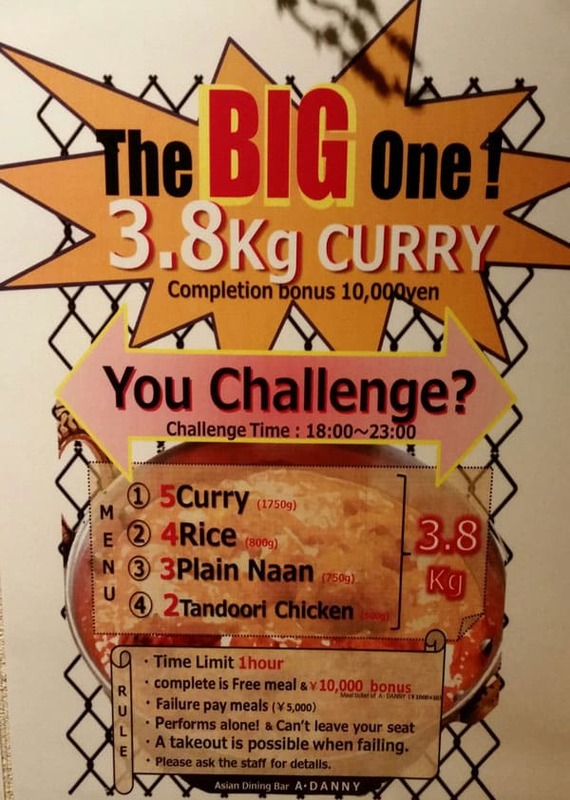 We spotted this challenge to eat 3.8kg of curry at A-Danny Indian restaurant in Chatan. 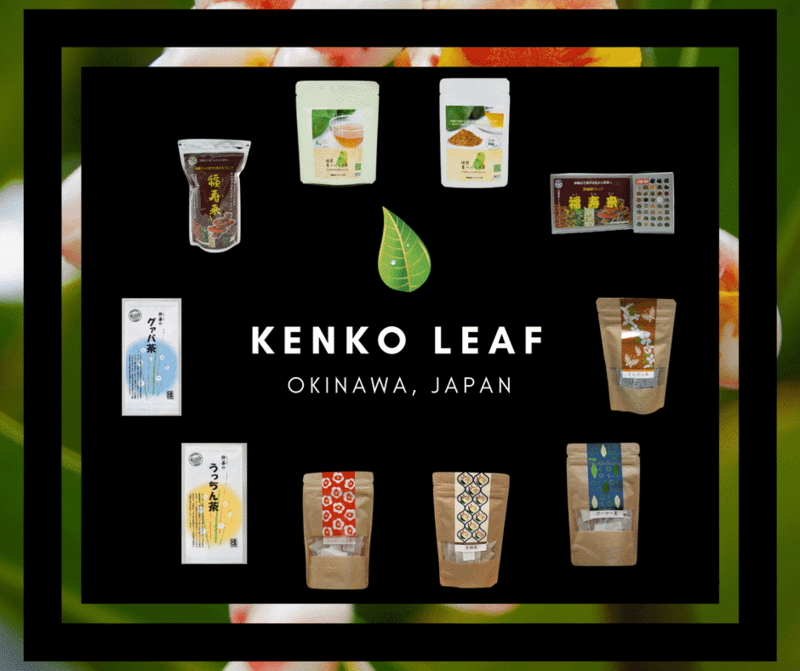 We weren’t brave enough to try ourselves but if you are let us know on our Facebook page how you got on! 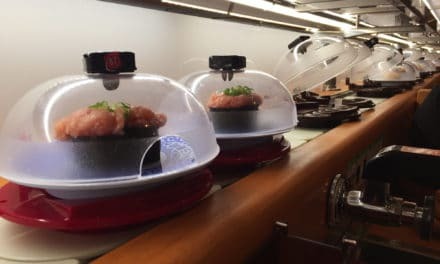 You can get a free meal (or should that be meals) AND 10,000 yen! NextTotal You – Stress Free Zone!